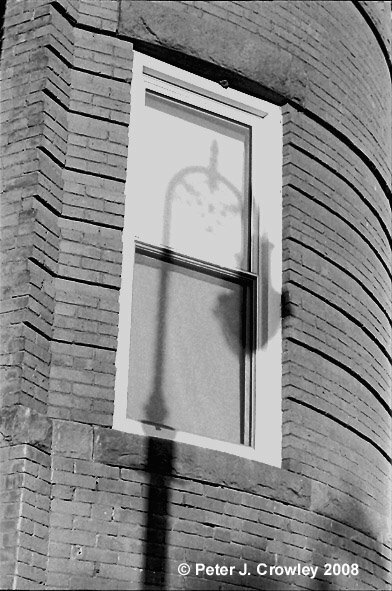 December first late afternoon light casts shadow in Manchester New Hampshire. 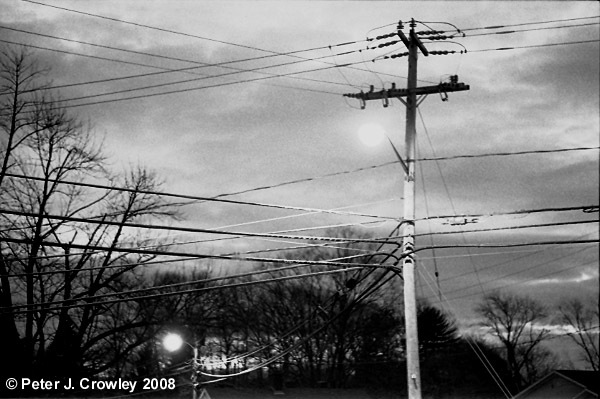 Last light augmented by street lights Coventry Connecticut. Sometimes the muse is a women, sometimes a flower most often it’s me.